J-Status feat Shontelle - Pieces Verry Underrated! 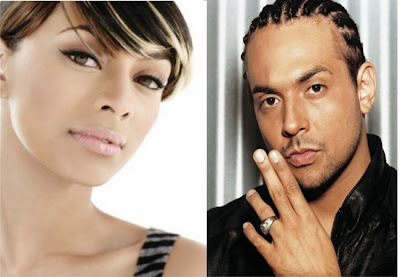 Sean Paul feat Keri Hilson - Hold My Hand New Hott!! GWDJ Verdict: Difficult to reach a verdict on this one. Definitely one of the sexiest mellow reggae R&B beats I've heard in a while, dominated by addictive fretless bass. Despite my never-ending affinity for Keri and how well she sounds on this beat, I gotta give the nod to J-Status. Their melodic Reggae infused lyrics fit the song very well and Shontelle even adds a little accent to her verse, giving it more of an authentic feel. Can't go wrong with either, but if you twist my arm I'd pick J-Status. Labels: J-Status, Keri Hilson, Sean Paul, Shontelle, Who Rocked it Better?